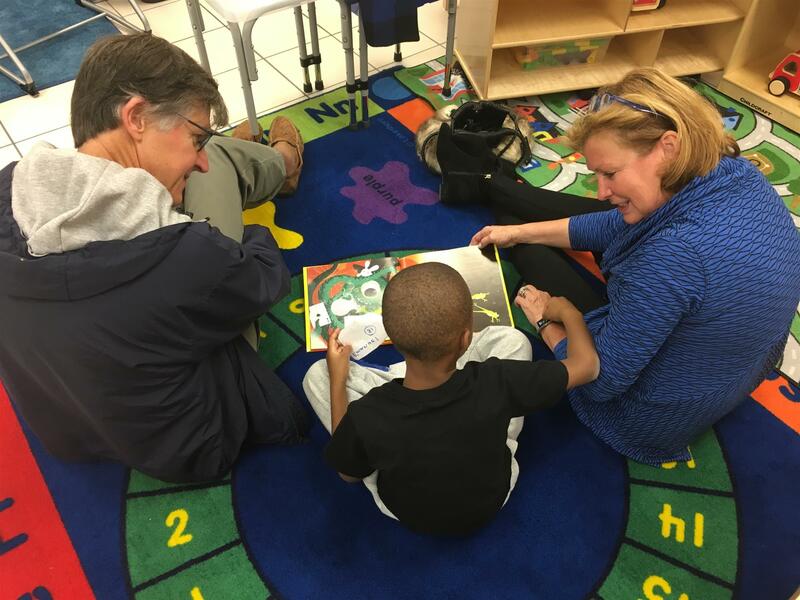 When Horizons Hampton Roads put out a call for volunteers to help at its inaugural Saturday reading program at Diamond Springs Elementary School in Virginia Beach, Rotary Club of Norfolk members and family jumped into action. They enjoyed reading in pairs with first graders to help them hone their early reading skills and learn to love books. Horizons, which helps students reach their full potential, is a past recipient of Rotary Club grants.